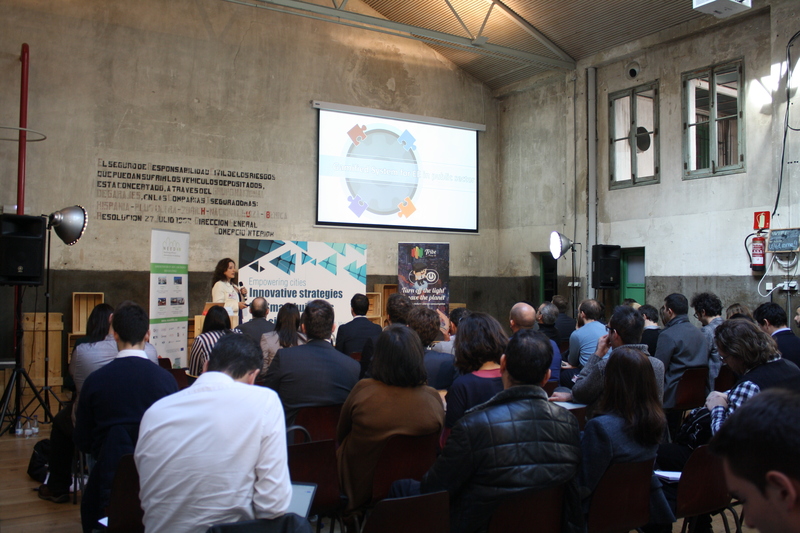 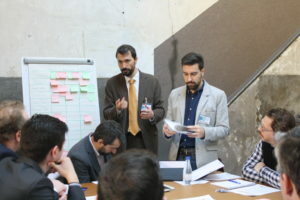 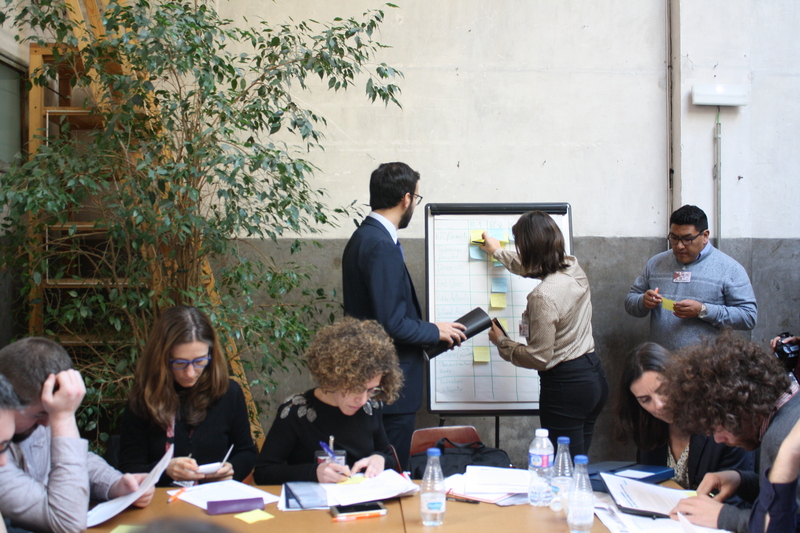 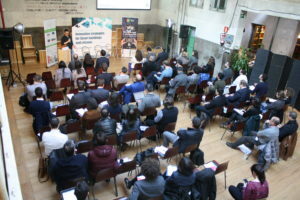 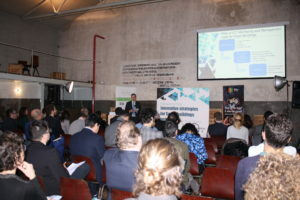 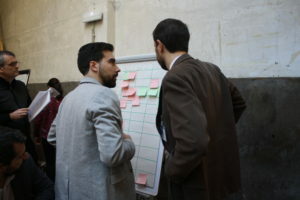 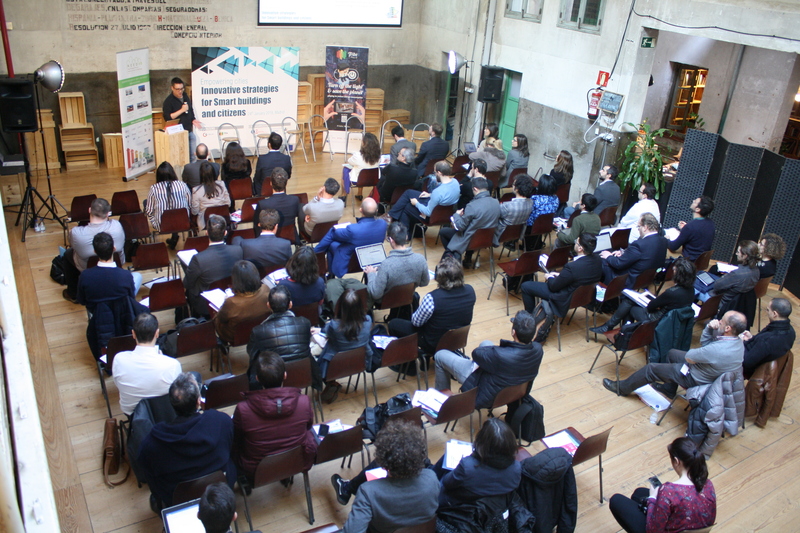 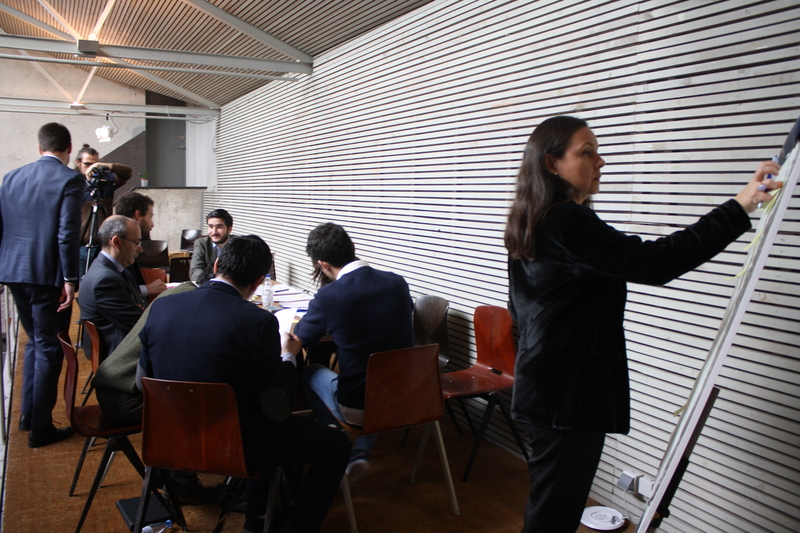 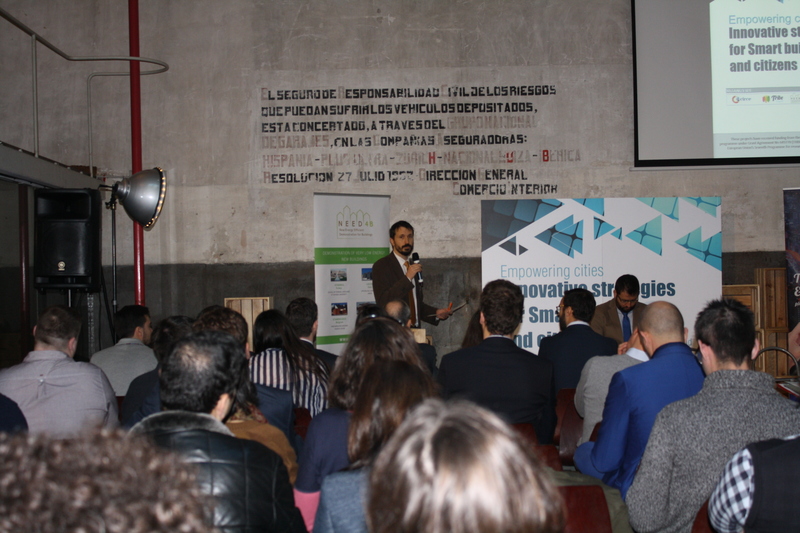 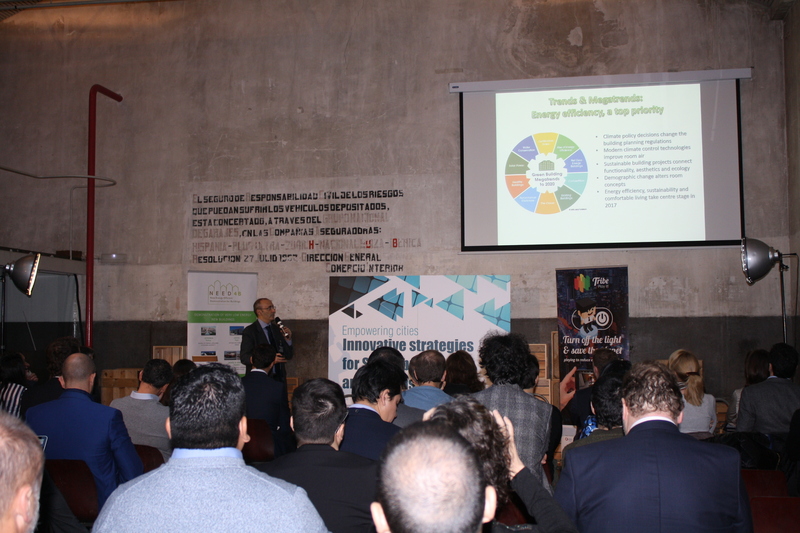 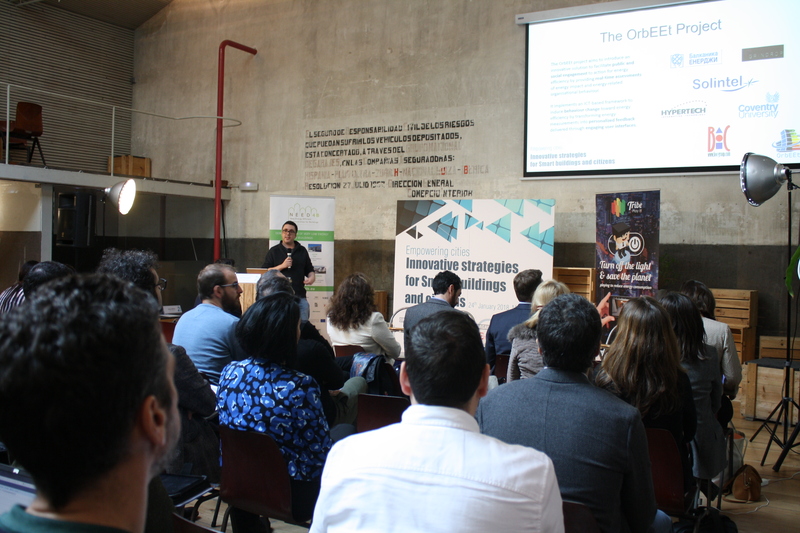 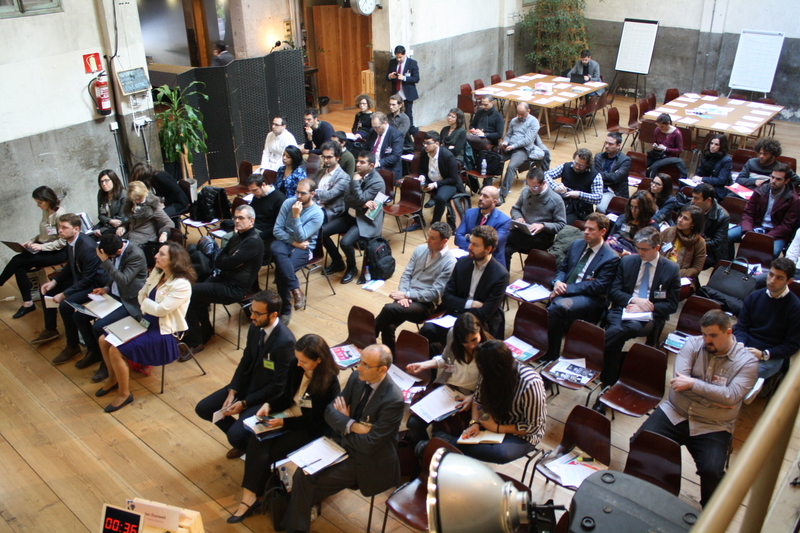 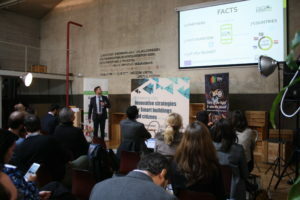 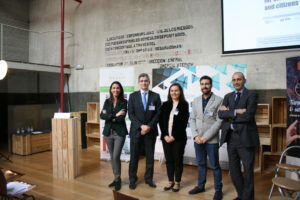 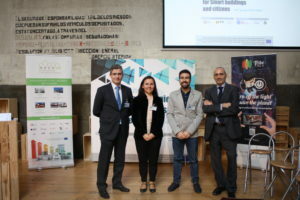 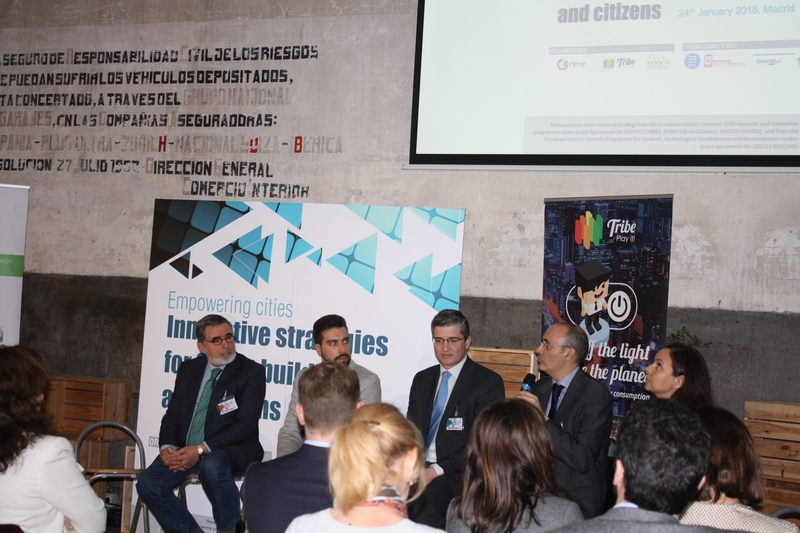 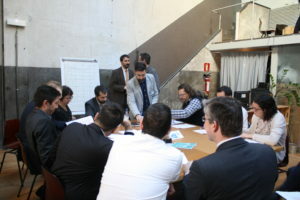 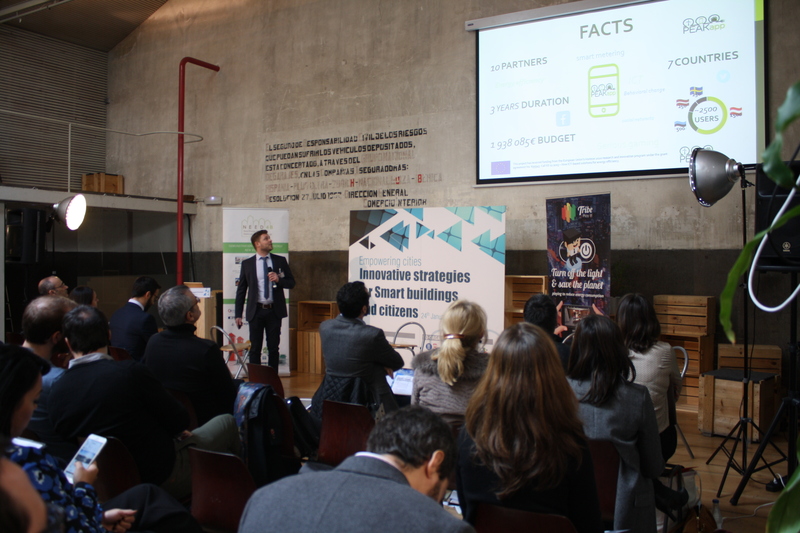 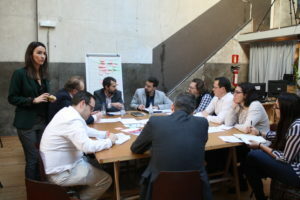 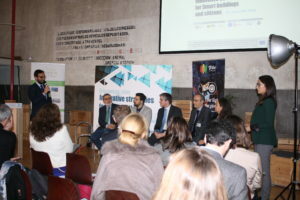 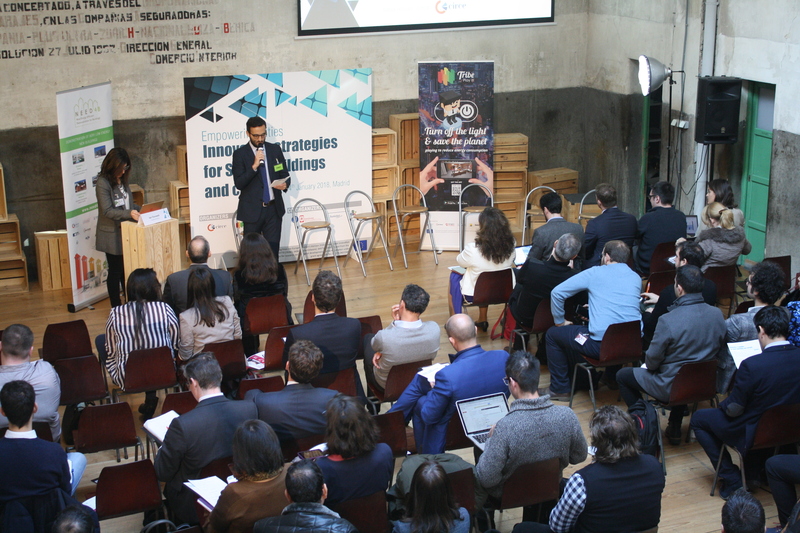 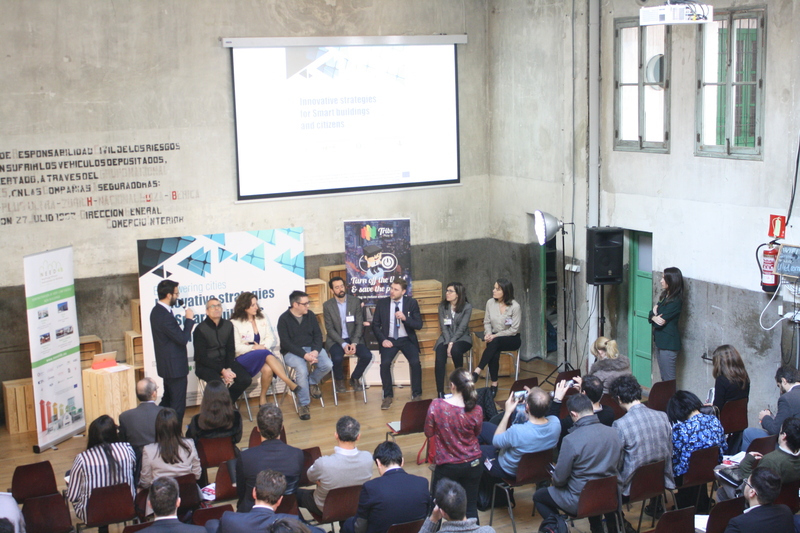 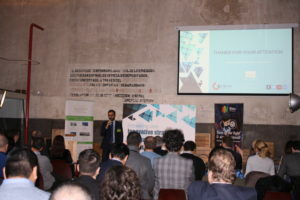 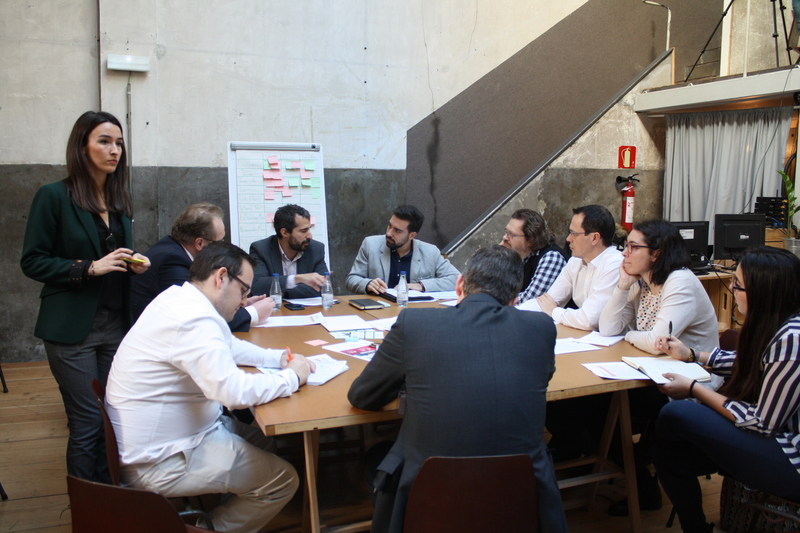 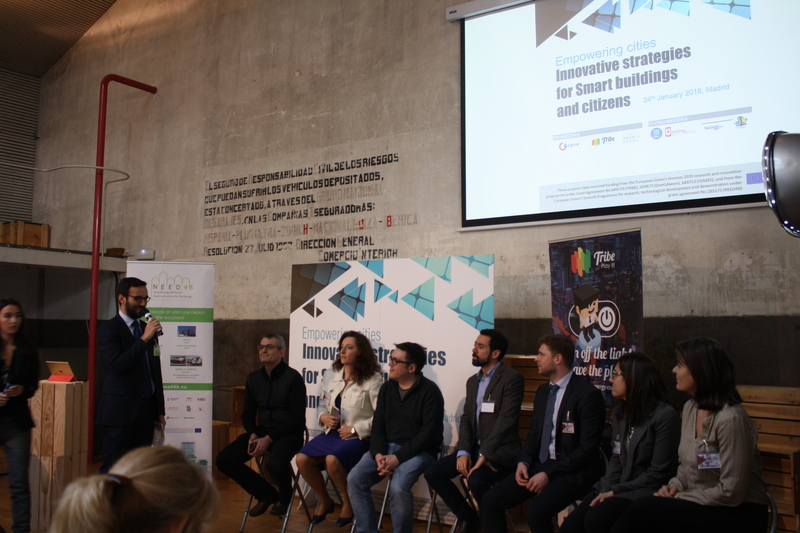 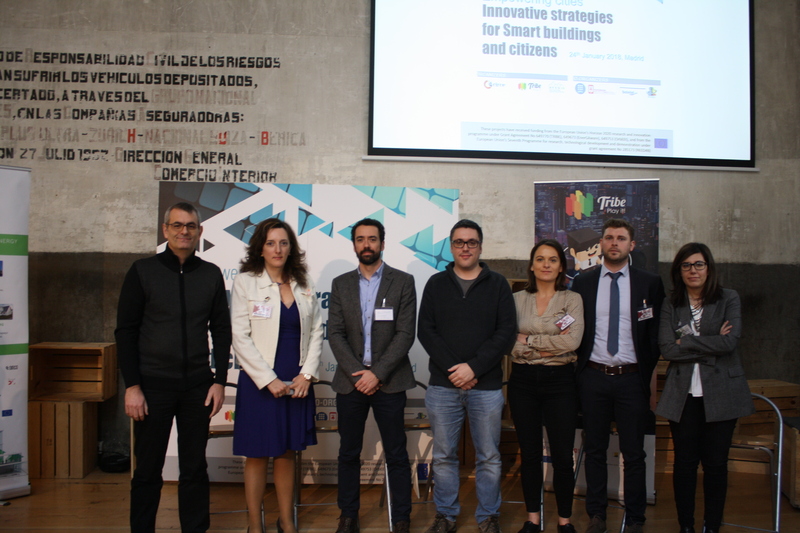 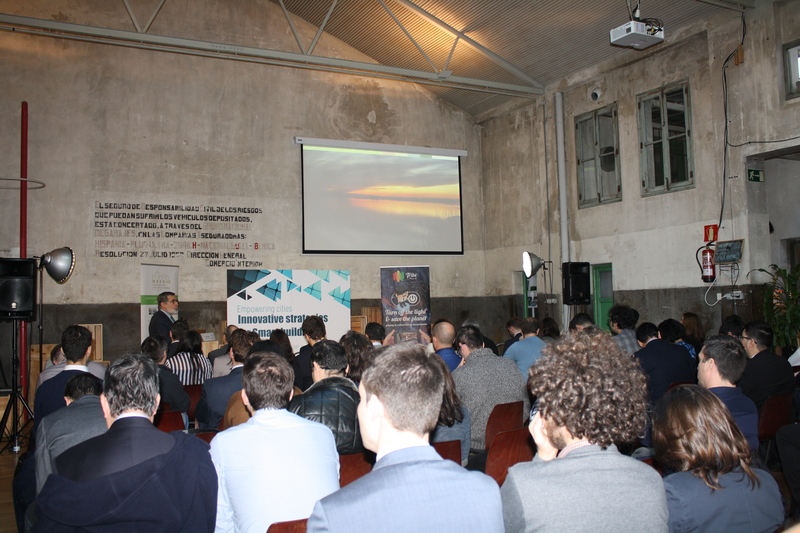 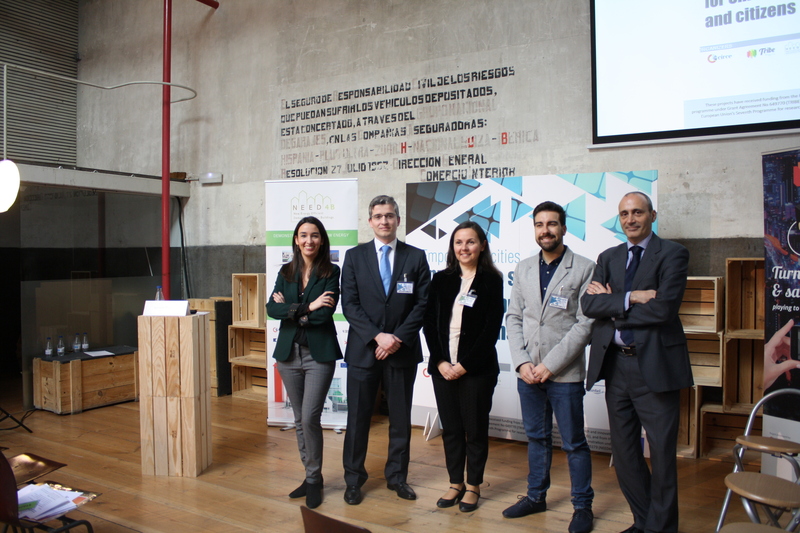 The project coordinator CIRCE, under the umbrella of the TRIBE and NEED4B projects, organized an international event last 24th of January in Madrid, to gather the latest innovations in the field of energy efficiency in buildings. Covering the whole life cycle of a building (design, construction, operation, user behavior, etc. 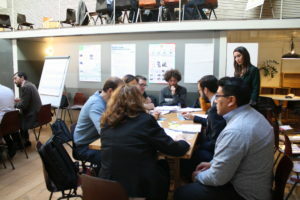 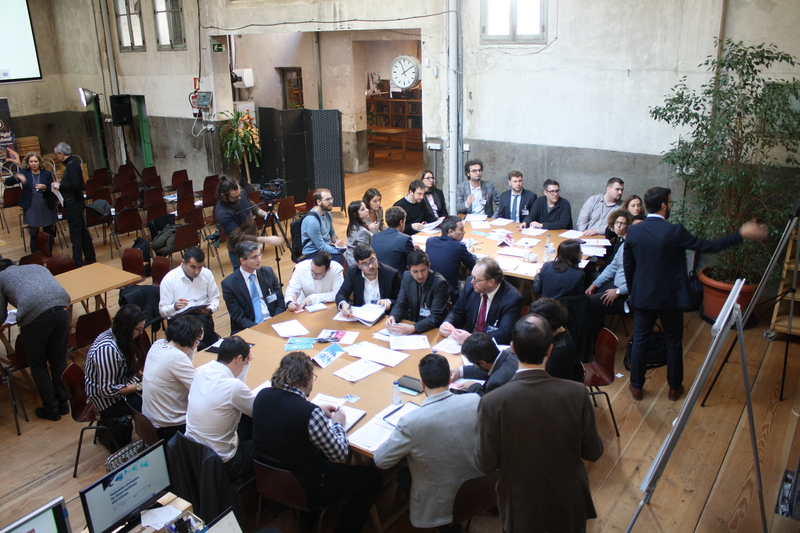 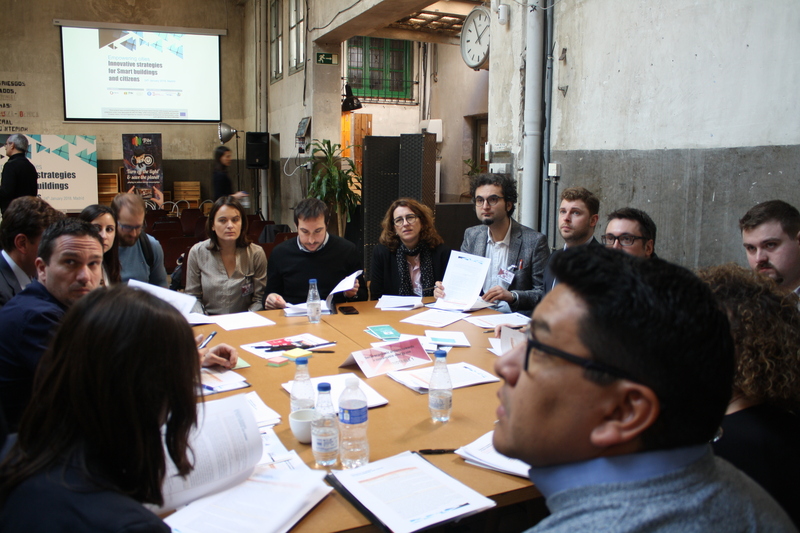 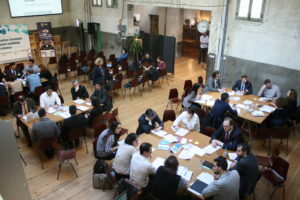 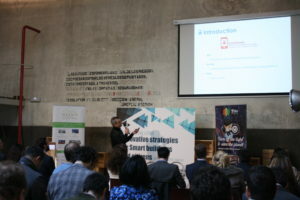 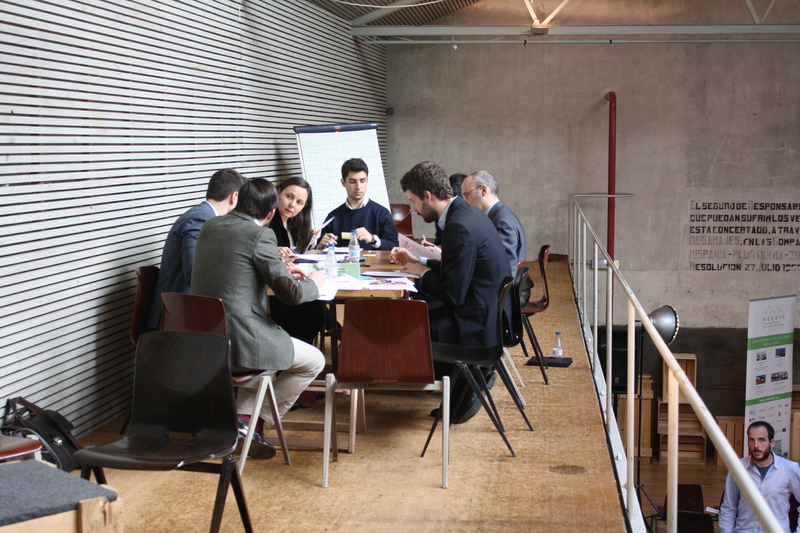 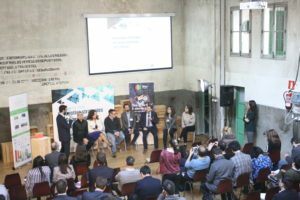 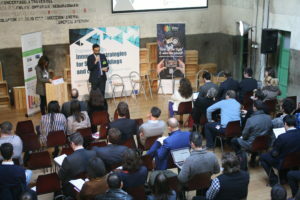 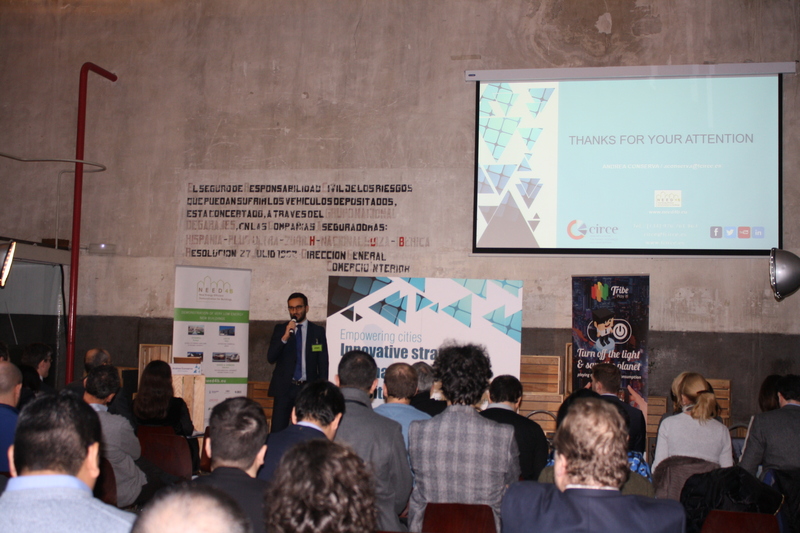 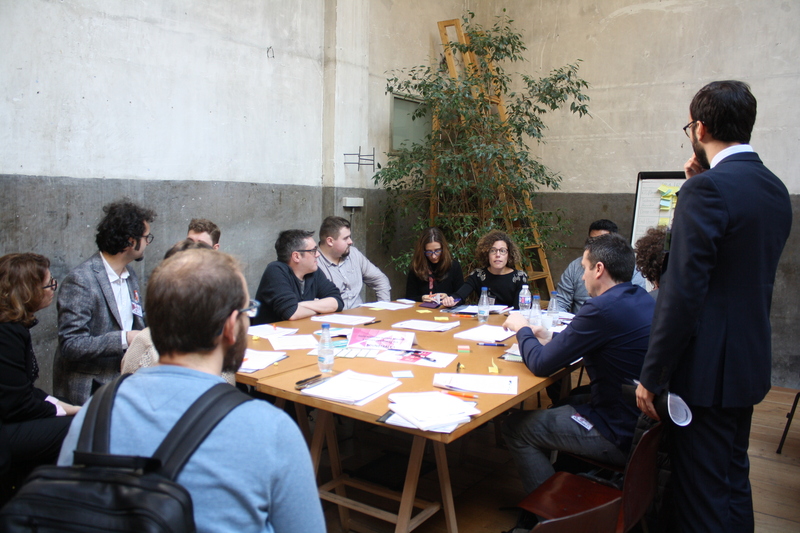 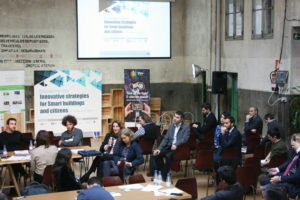 ), the goal of the conference was to present the developments of up to 8 European projects and exchange points of view and ideas for the establishment of new initiatives. 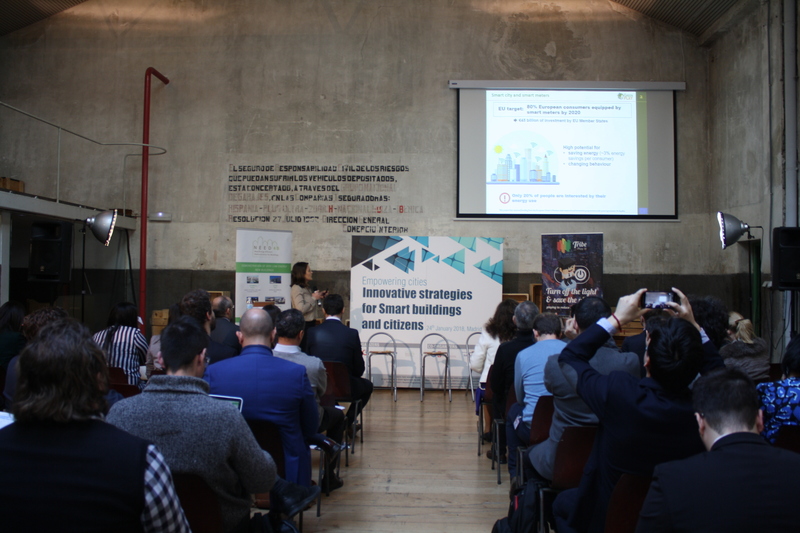 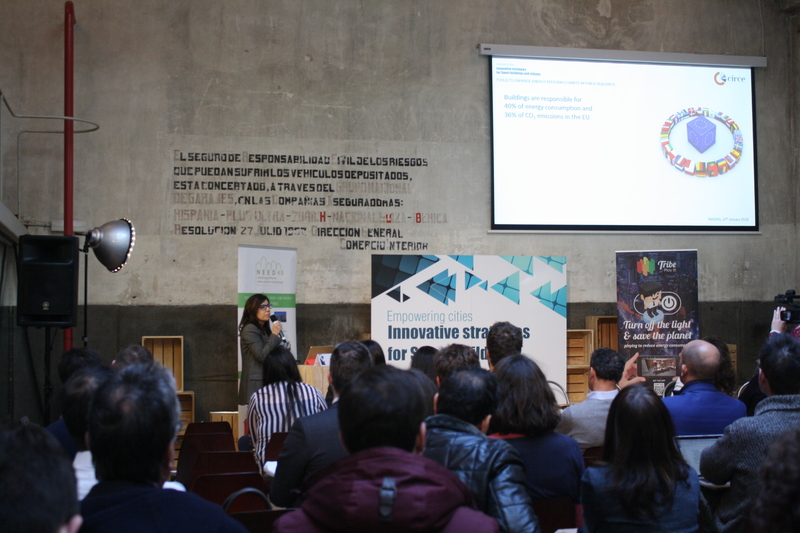 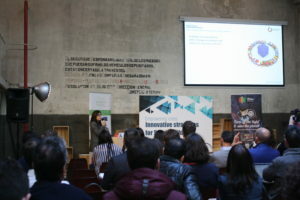 The first one, named “Innovative approaches and solutions for low energy buildings” presented the achievements of NEED4B, including a new methodology for the design, construction and operation of this type of buildings. 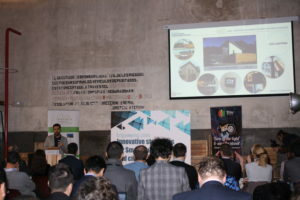 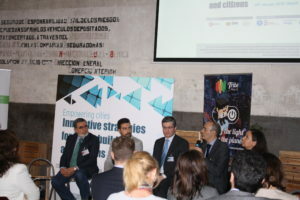 The second session, “ICT-based solutions for energy efficiency in buildings”, was focused in the utilization of new and innovative tools to reduce the energy consumption. These applications, simulation programs, and videogames aimed to change the user behavior towards a more energy efficient attitude in several types of buildings, such us public establishments, social housing, dwellings, etc. 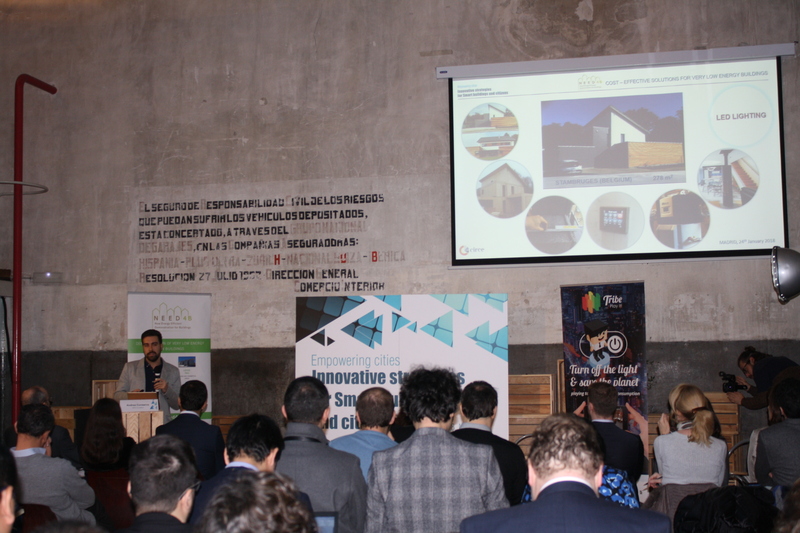 Among them, TRIBE’s developments to enhance energy efficiency habits in public buildings were presented.